Lauren Alaina will always be one of my top picks. She’s got an amazing voice and the stage presence to match. 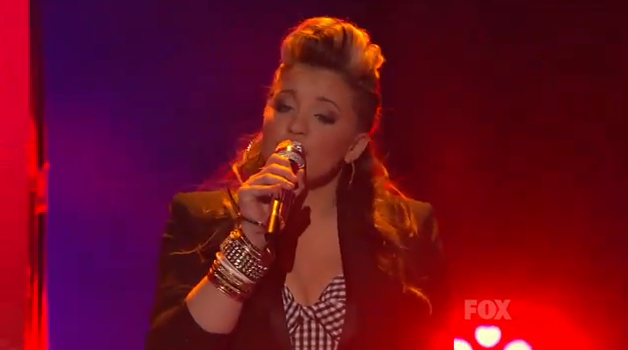 Last night on American Idol she sang, Natural Woman and the judges ate it up. So did I.